Jeff's Photographic Blog: 2014, Day 203 - Change places! 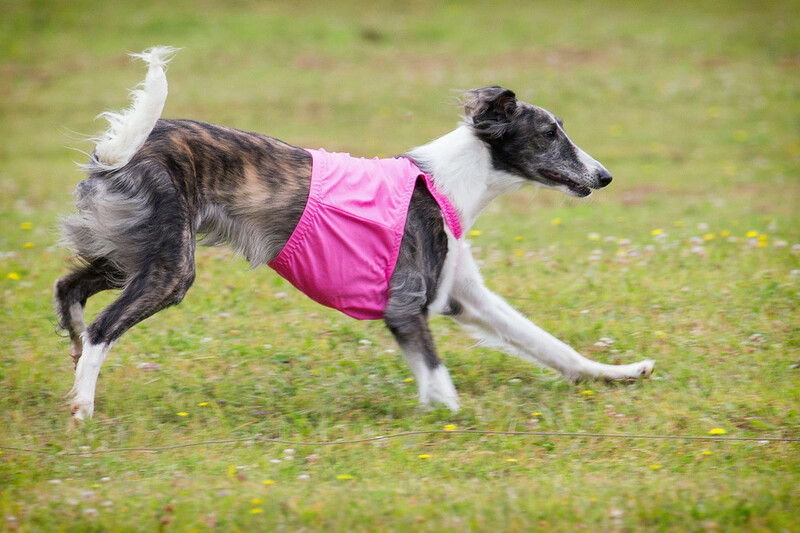 The most exciting part about lure coursing is see how the dogs handle it when the lure speeds off in another direction. Shelby here did quite well and you can see she's putting on the brakes because the lure literally turned 180 degrees and is now speeding back towards her. Some dogs are so agile they almost meed to pirouette.